And I bet you anything the mainstream media narrative won't even bother to mention this is also due to a GLOBAL decline in the overall smartphone industry, they will strictly focus on this being because of APPLE exclusively! 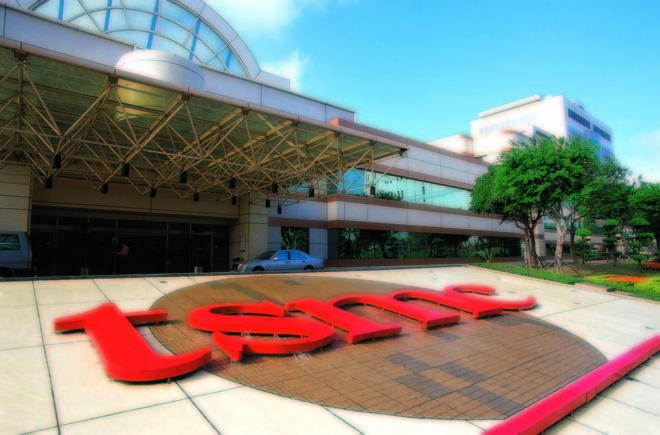 Well TSMC's largest customer is Apple. They do make a few low end cell phone SOC as well, like the ones used in brands you've never heard of, which are mostly sold in Africa, Latin America, India and China, which by the way, are the global regions that still have a rapidly growing cell phone market, just not so much in smartphones, and therefore not much of a market for Apple. Samsung also sells a lot of super cheap phones in those markets. Consumers in developing nations are very cost sensitive. The flagship luxury smartphone models are starting to reach saturation in the developed world. 1. The global contraction began over a year ago so that angle isn't new and won't really show up in the financial Media. 2. Apple is the only major American phone manufacturer , why would you expect CNBC to report on the financial performance of foreign companies like Lenovo, Hauwau, Sony, and Samsung beyond their comparison to Apple which was recently the most valuable company in the World. 3. Apple is going to be compared to Microsoft, Amazon, Google, and Facebook as other big tech companies. If they do better this quarter Apple is going to get heat. Cook better put on his big boy pants. He probably has over a year to turn things around by the 2020 Annual Shareholder meeting. So Year Over year growth beginning 2020Q1 will probably help.